Wowee…Abbey Can Spell and We Didn’t Even Know it! Here’s How We Found Out! Sometimes it just takes a way for them to show us what they know. That can be pretty tricky, but I think technology, in the form of apps on the iPad is going to help them show us more and more! Yesterday, the behavior specialist working with Abbey was trying to get Abbey to do some puzzles on her own iPad. 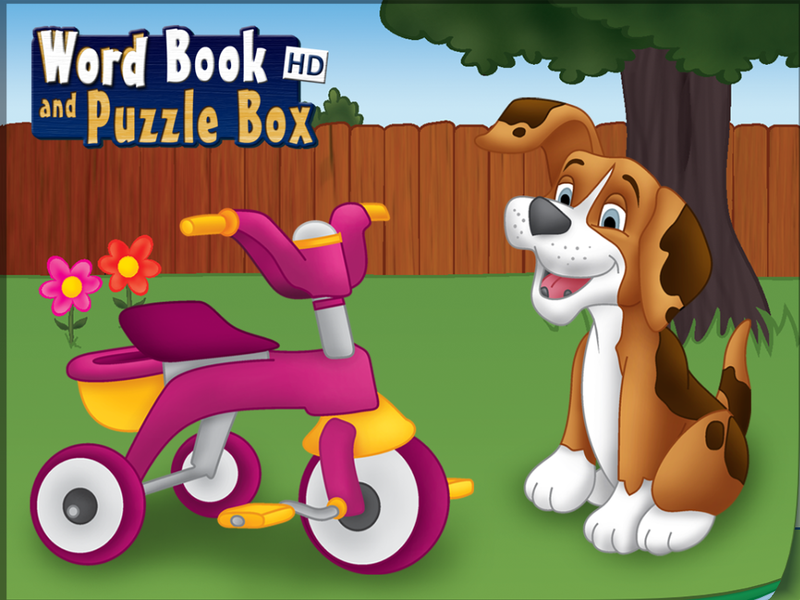 Abbey enjoyed a couple new puzzle apps. 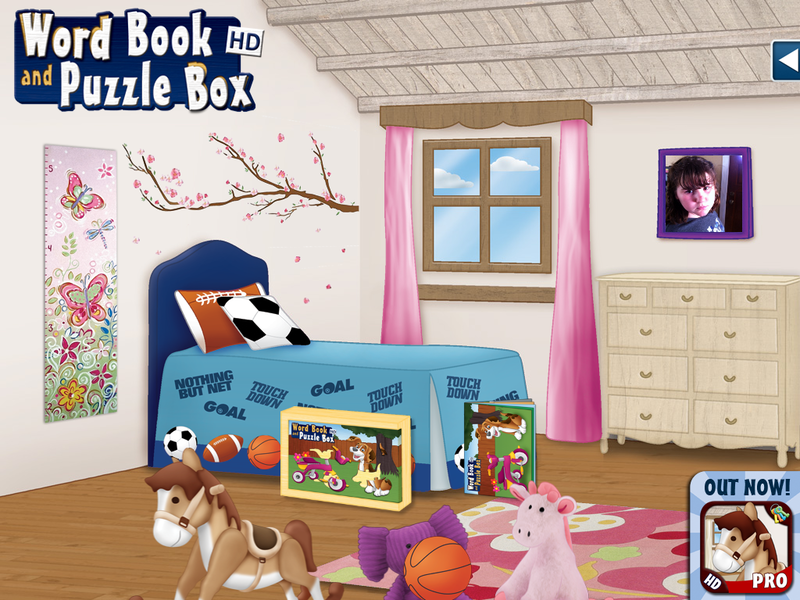 We were talking about how cool this app is, that the kids have to actually turn the puzzle pieces to make them fit and how well Abbey did at this, so we pulled up Word Book and Puzzle Box by Anlock (iPad only.) 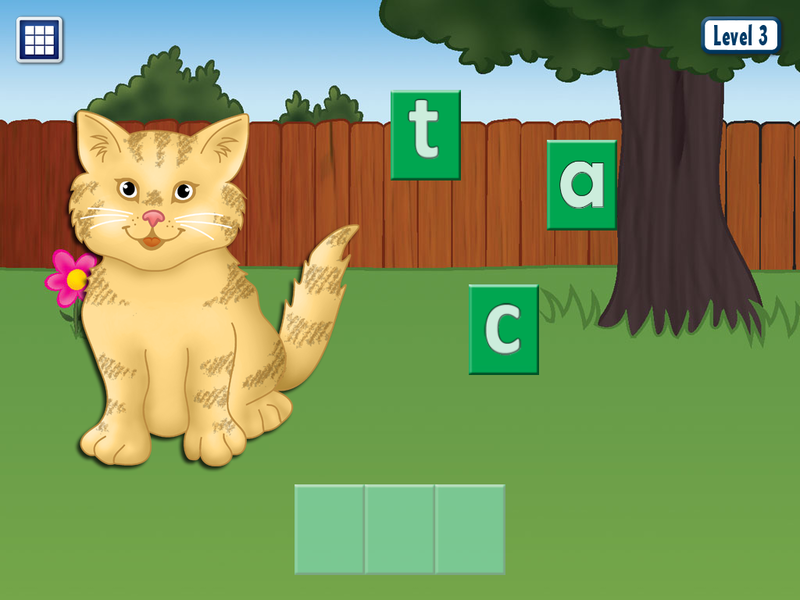 Abbey played with it for a bit as we watched her, marveling at how well she could do it and then we clicked on the other option in the app, the Word Box. As you can see by the first picture, there are two boxes, a puzzle box and a word box, kids touch which one they want to do to begin. As they successfully pass levels, they get to chose items to add to their “room.” Abbey likes to move around the toys in her “room”, but hasn’t shown much interest yet in picking the items when offered. Abbey began putting the letters in the boxes, but something amazing happened. I hadn’t even realized the different levels, just like with the puzzles, making them progressively harder. Abbey hadn’t done the third level on very many, so we asked her to do a couple that she had already done the first two levels and she put the letters in like it was nothing! Her specialist and I just looked at each other in shock and awe! We both laughed excitedly and praised Abbey, she CAN SPELL! She could only do the simple words, but what a great start and what a great way for her to show us that she can spell! So, let me explain and show you the levels that I was referring to. The second picture below shows the second level. It gives them a color clue of where to put the letters, but the letters are not there as in the first level. The third picture shows the third level. The third level does not give them any clues or hints, just plain spaces to put the letters. It will not allow them to put a wrong letter in a wrong space, as in the other levels. 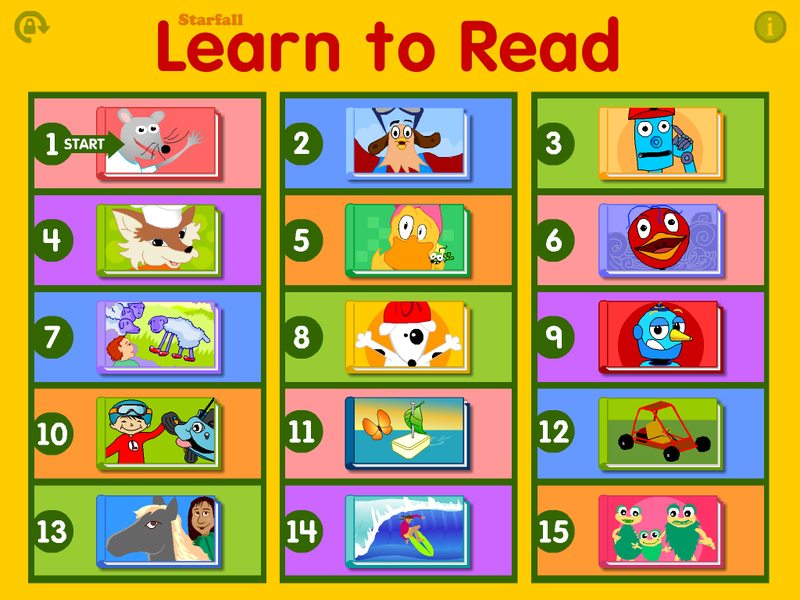 There are some great apps out there to help kids like Abbey learn to spell and read, another one of her favorites is Starfall Learn to Read. Below, you’ll see that it has a lot to offer. The kiddos pick a place to start, then can pick which word to work on. They have a choice between spelling the word or watching a cute little video. 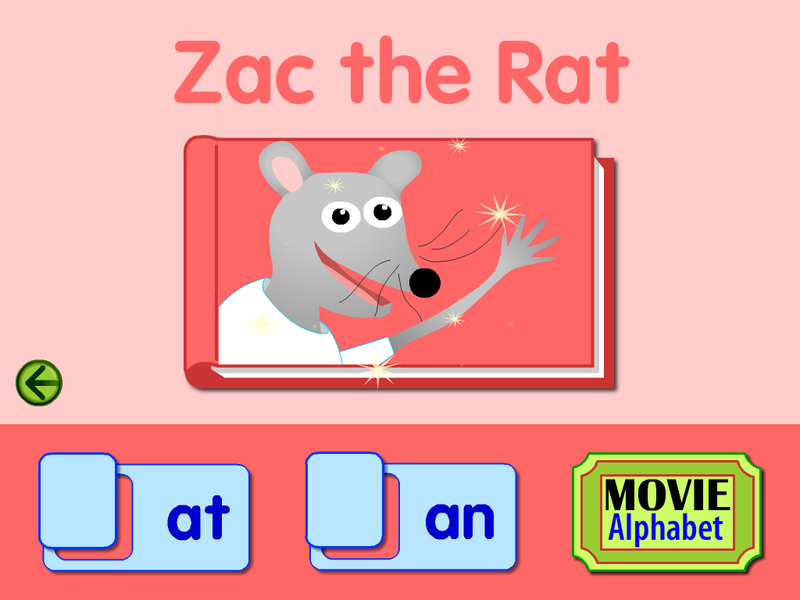 One other really great spelling/reading app is Bob Books 1. Abbey enjoys this one as well. 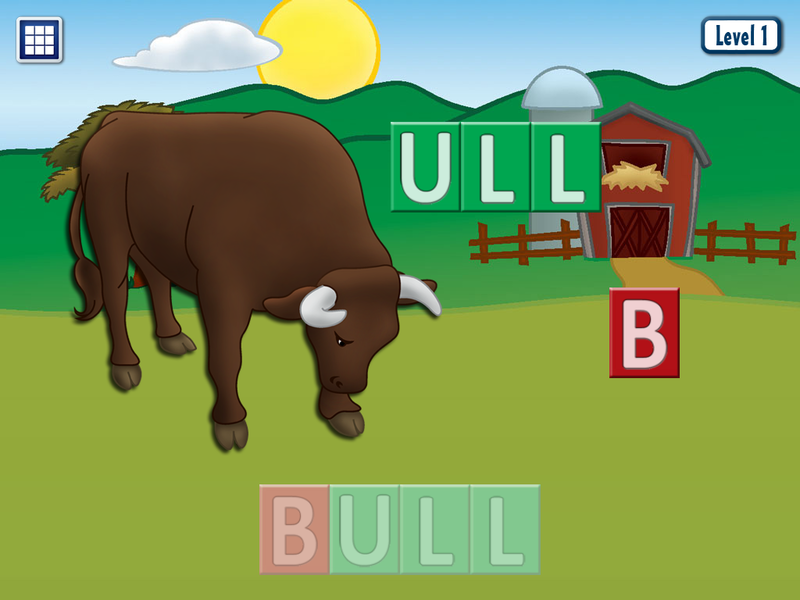 There is a second Bob Books 2 app that is harder, also available. 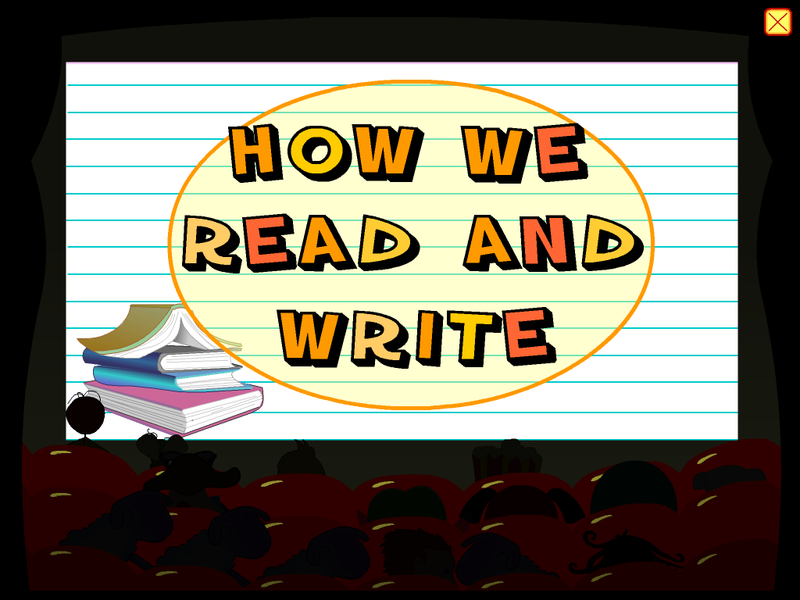 It has short, small little, easy to read stories giving the kids a chance to spell each of the main words. These are the HD versions, there are regular versions available for a lower price and free, lite versions to try out, as well! 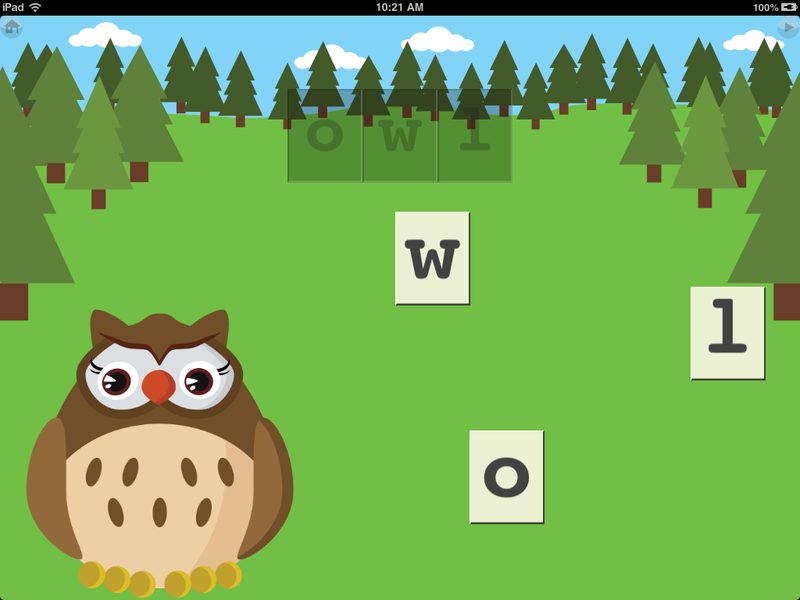 We also love the apps by Grasshopper apps, like Little Speller 3 Letter Words and Little Reader 3 Letter Words, as these are FULLY customizable! You can add your own pictures and words for them to learn to spell and can chose, in settings, if you are going to allow hints or not. 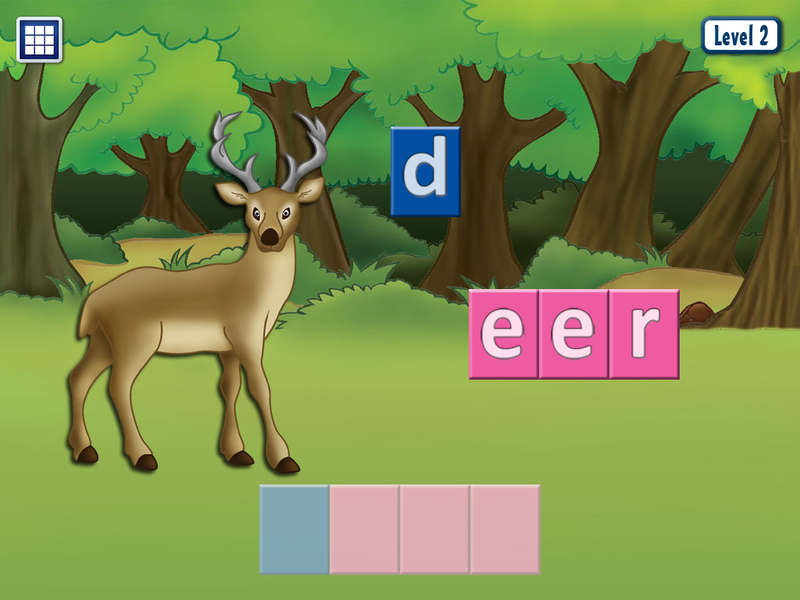 In Little Reader, they match the words to the pictures. There are free, lite versions available for these apps as well as harder versions. Here’s to hoping you guys find ways for your kiddos to show you what they know! It’s just like witnessing a miracle when they do! I’m so thankful for amazing apps like these, giving Abbey to chance to show us! FYI, I do not get compensated from any app developers, just sharing what works for Abbey.